Conquer and power your shave no matter where. 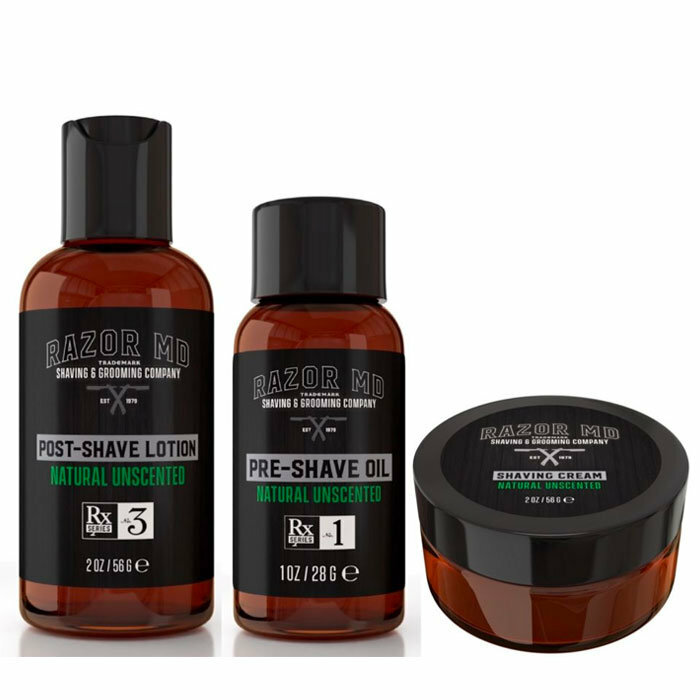 Need to travel light but still keep well groomed, this 3 piece Travel-Approved kit is perfect. This kit will lasts for dozens of shaves.